At the Balcony Lounge, guests can experience unique afternoon tea combinations, complemented by a speciality tea selection from around the world. Light snacks and coffee service continue throughout the day. 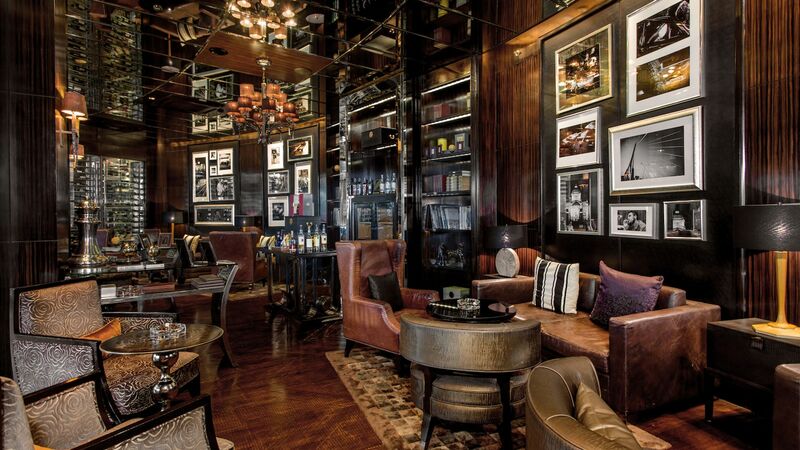 In the early evening, the lounge transforms into a sophisticated cigar bar, featuring wine by the glass, elegant cocktails, and the finest international whiskey selection. Those seeking the best bar in Bangkok will find it right here at InterContinental Bangkok, complete with a refined selection of the world’s best cigars. Atop the hotel, don’t miss the Oasis pool bar. On the 37th floor, it offers sweeping views over the Bangkok skyline and a bar overlooking the free-form swimming pool.